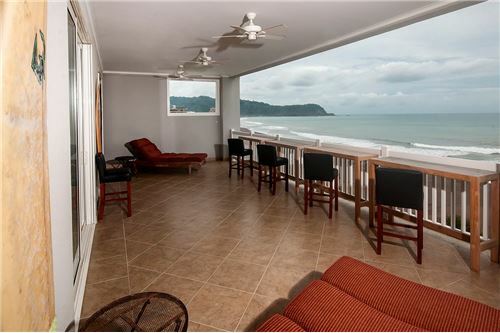 The Palms 801 Penthouse on the North End of Jaco Beach, Costa Rica. 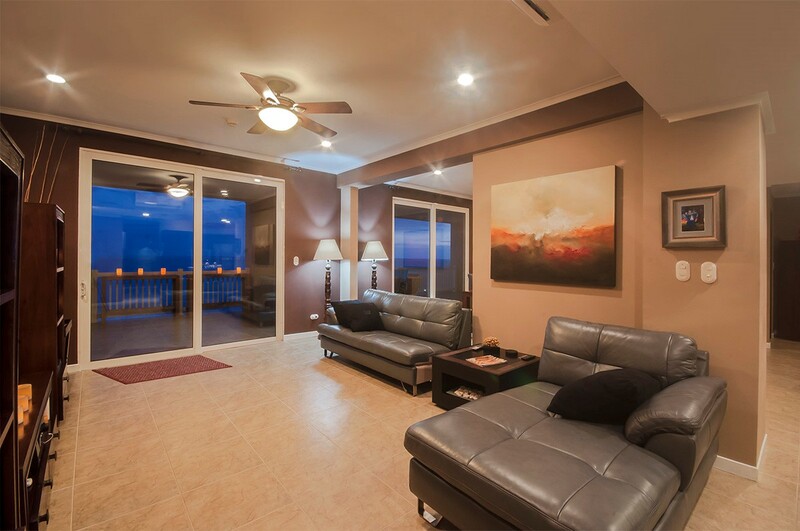 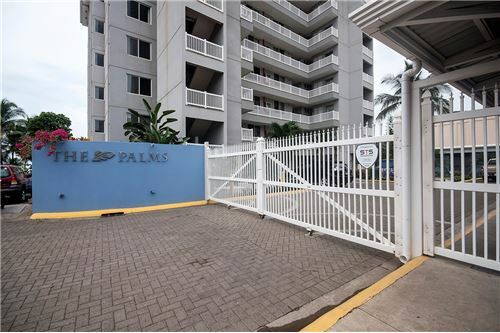 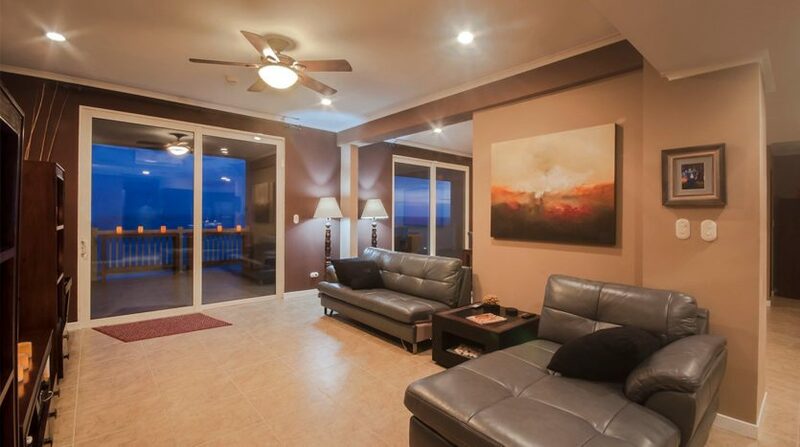 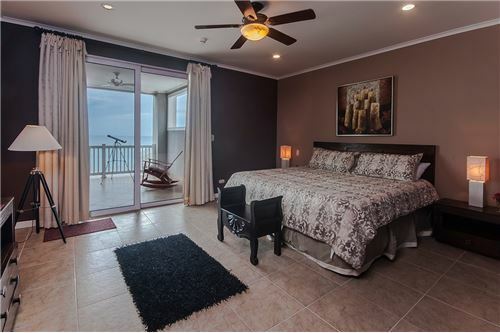 The Palms 801 penthouse is an 8th floor oceanfront condominium that features 3,476 square feet. 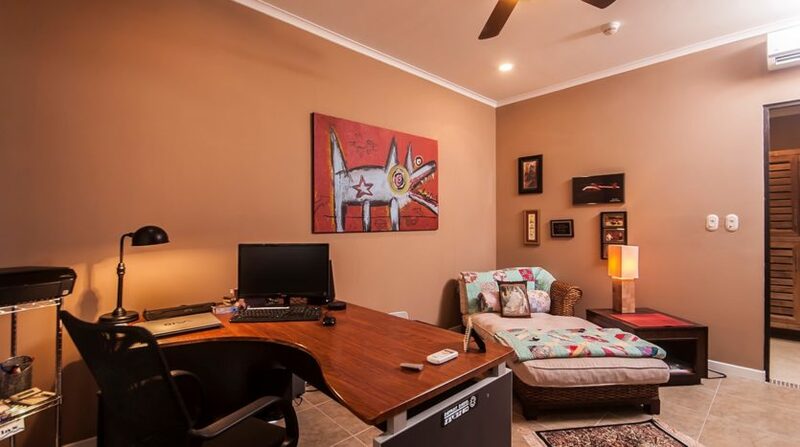 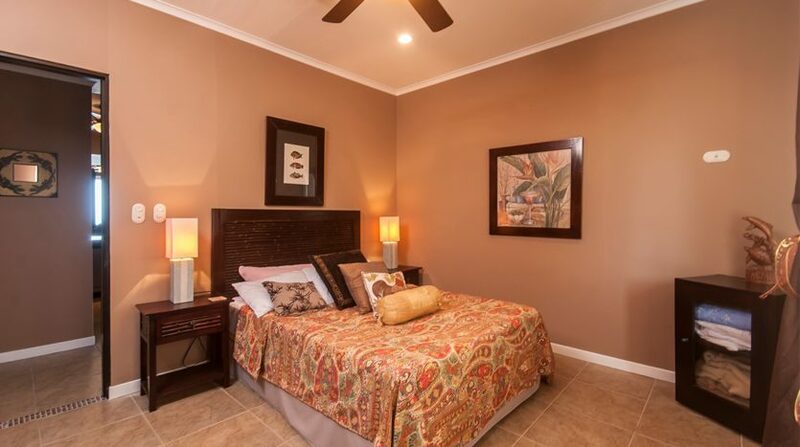 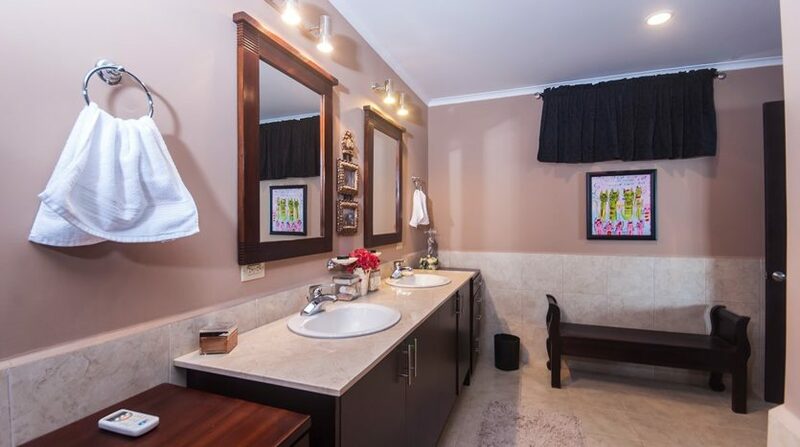 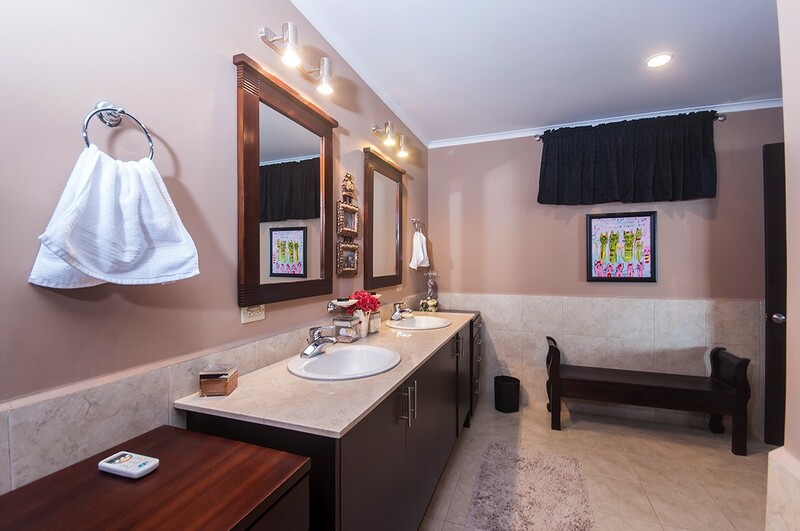 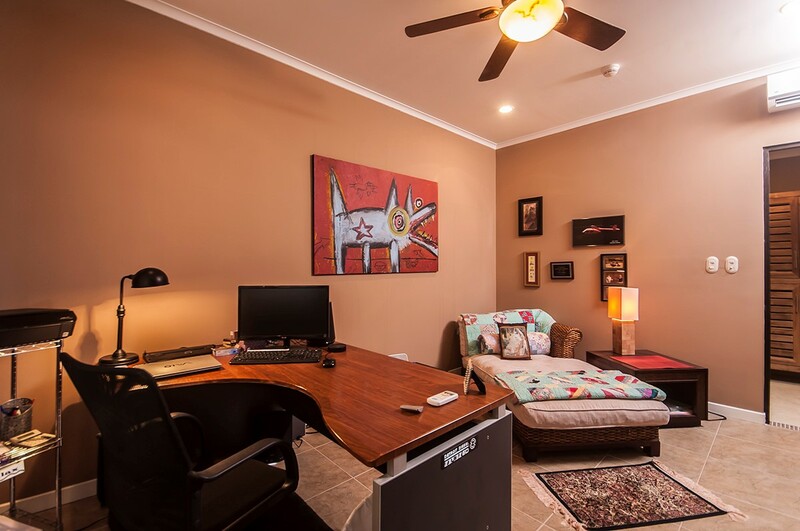 The property includes 5 spacious bedrooms and high end finishing touches throughout. 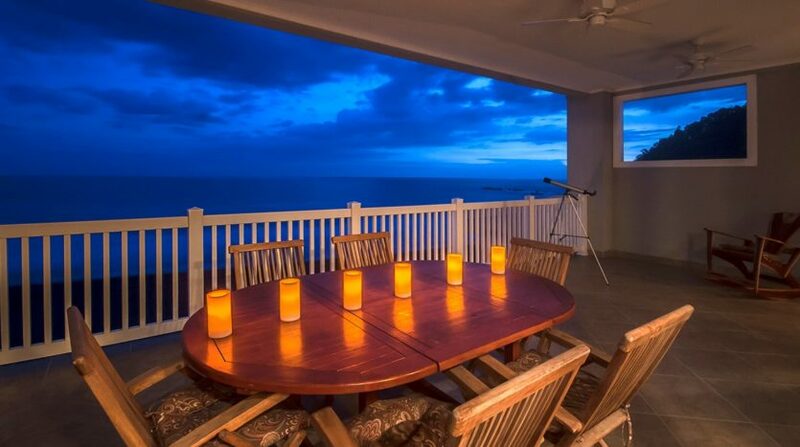 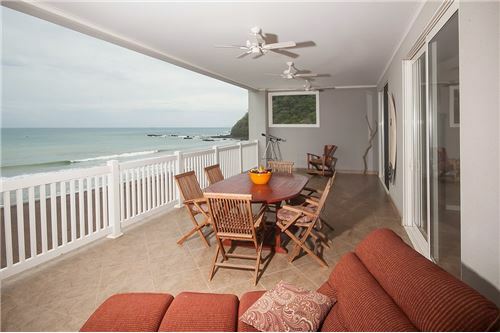 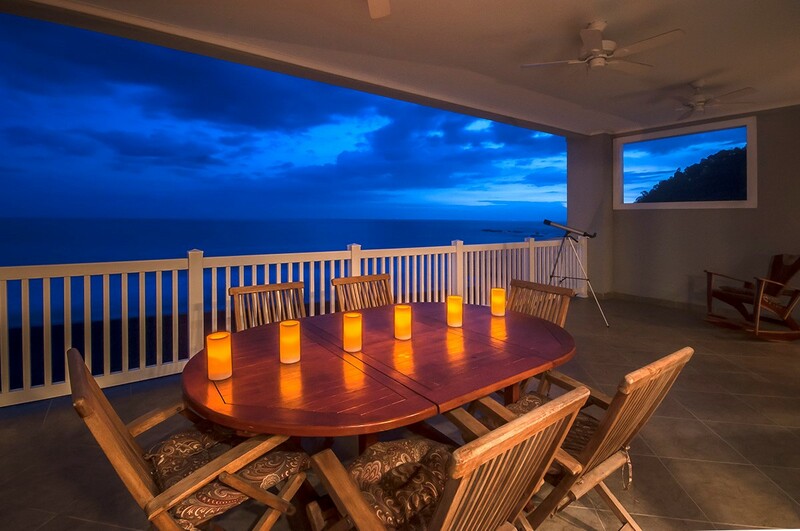 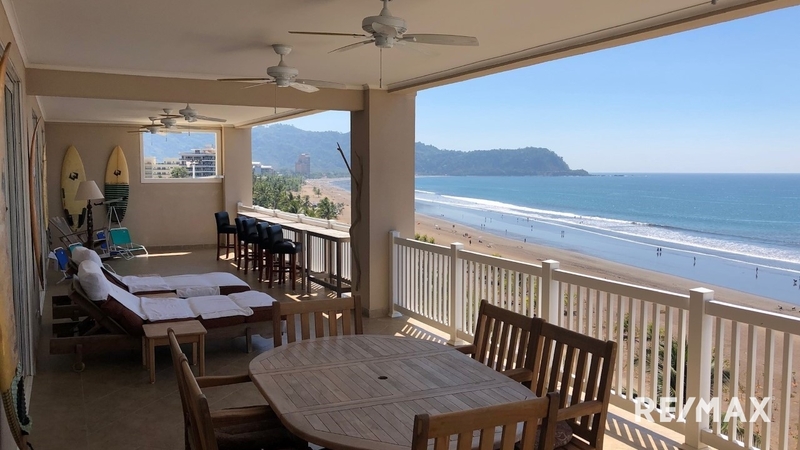 The gourmet kitchen flows to the dining area with huge ocean views then to the oversized balcony in front of the Pacific Ocean. 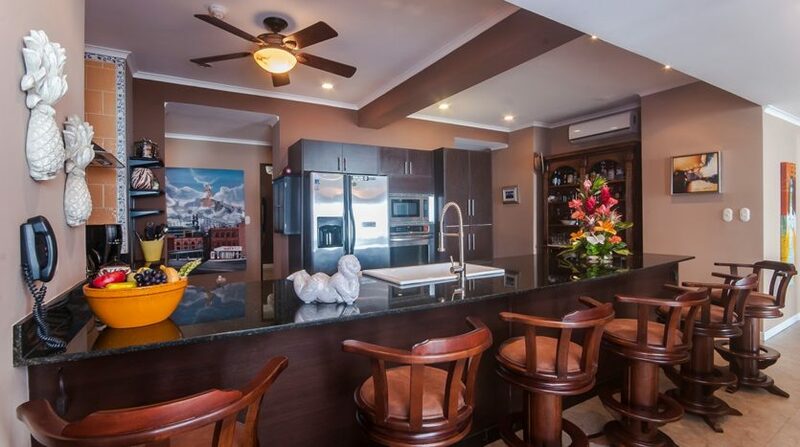 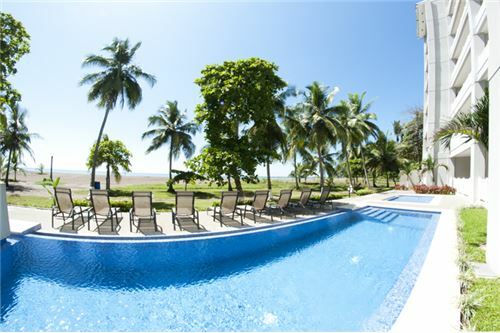 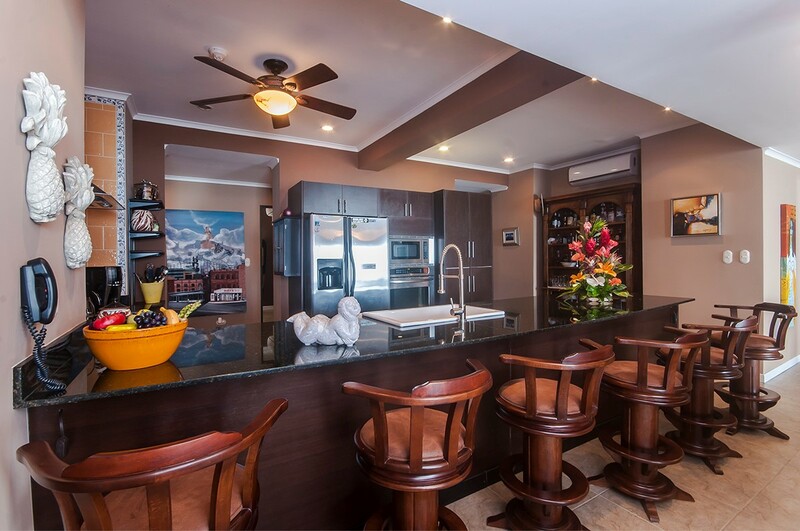 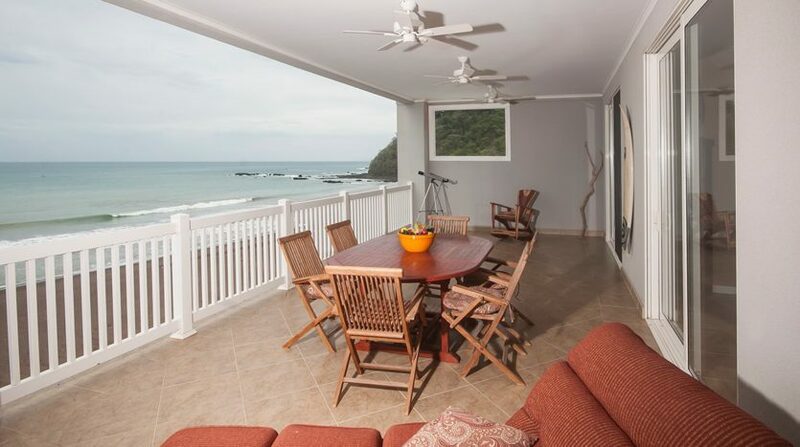 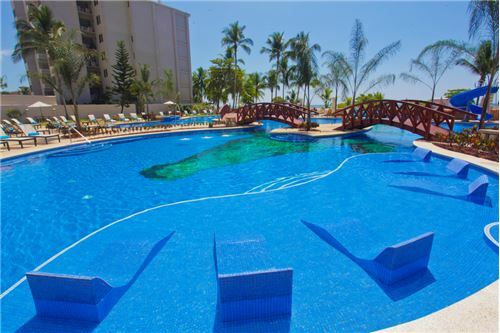 The Palms 801 Penthouse for Sale on the North End of Jaco Beach, Costa Rica. 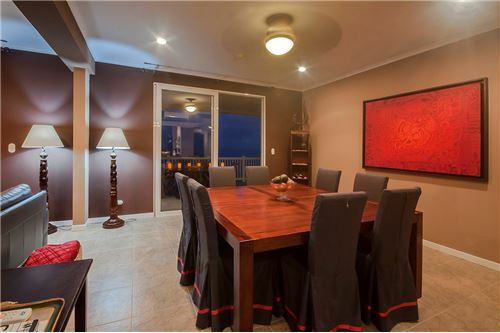 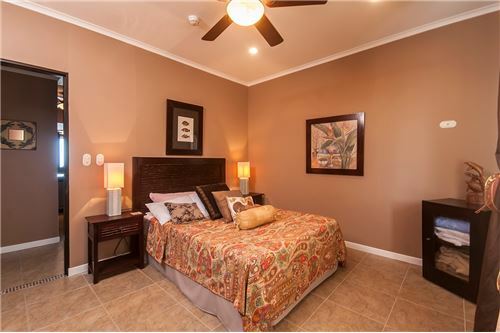 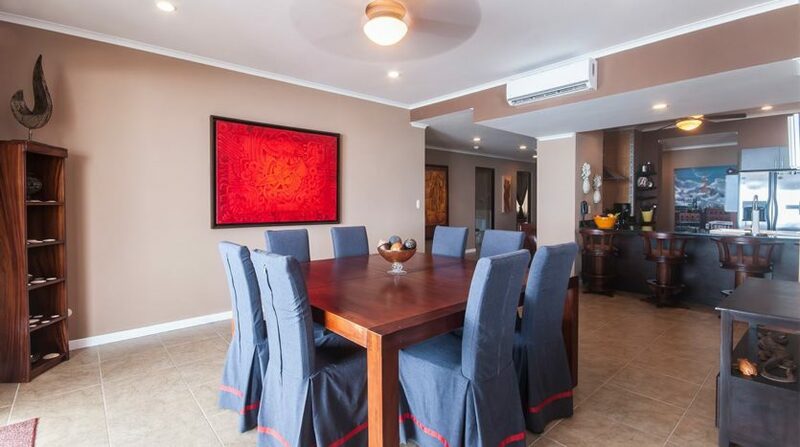 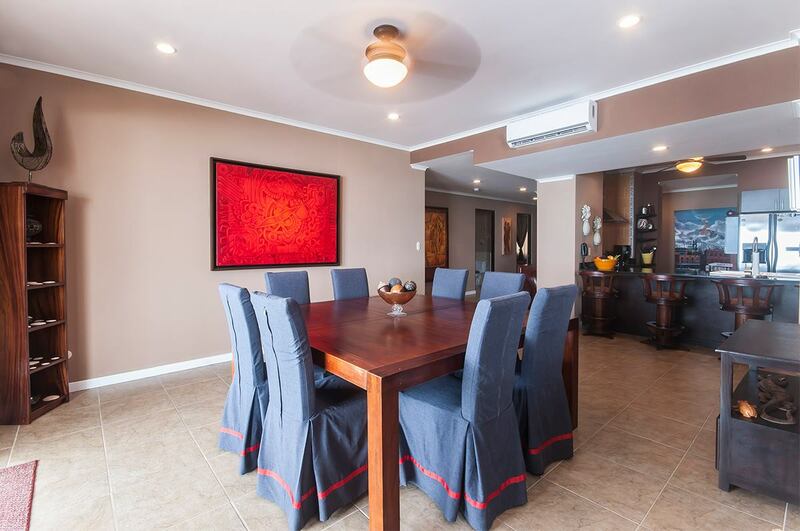 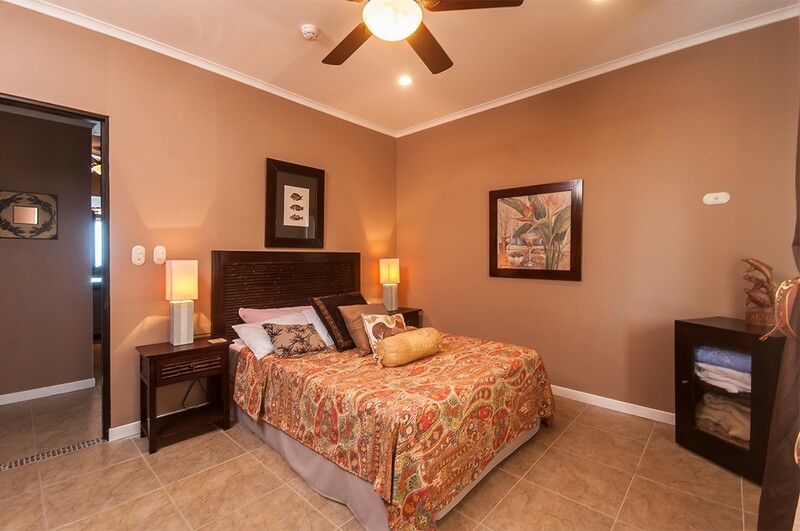 This is the only 5-bedroom condo in the building and it is being sold tastefully furnished. 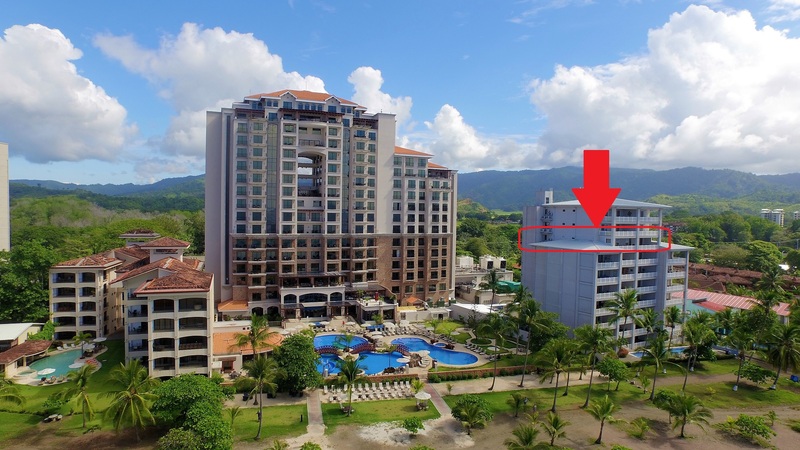 The Palms towers 10 floors high on the north end of Jaco Beach, Costa Rica. 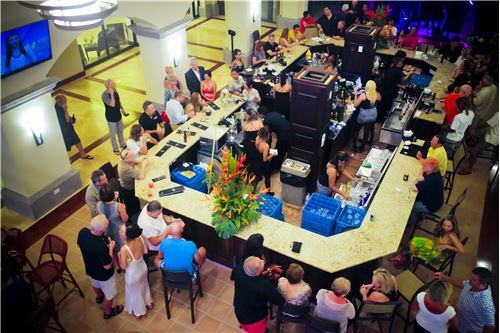 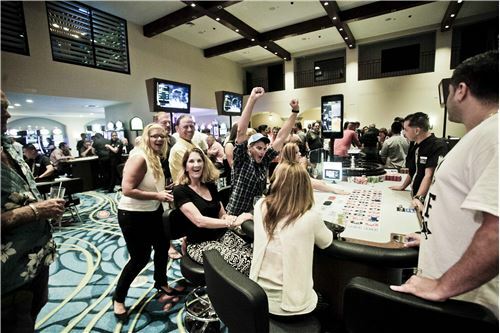 This oceanfront building shares all the amenities of the Croc´s Casino Resort including pools, casino, restaurants, nightclub, convenience store and more.